GAME and Green Man Gaming are joining Amazon in a bid to make Black Friday a UK event. Black Friday is a US sales holiday to coincide with Thanksgiving. 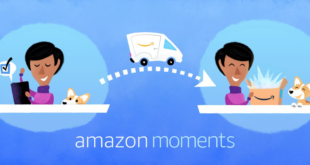 Amazon has run Black Friday sales over the last few years, and this year’s event – which lasts all week and not just Friday – has seen 3DS XL with Mario Kart sold for 130 and Battlefield 4 available for under 25. 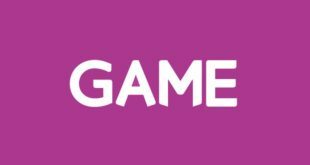 GAME have been running a week of sales, too, with today’s deals including Batman: Arkham Origin for 22.49 and GTA V for under 30. The firm is planning special hourly deals tomorrow. Meanwhile, Green Man Gaming is getting in on the act with its 4-Play promotion. The firm is running four deals every four hours across four days, beginning right now. (see what they did there). Every customer will also be entered in a competition to win four sets of four games: Call of Duty Ghosts, Injustice, LEGO Marvel Super Heroes and Batman: Arkham Origins. At Green Man Gaming we’re bringing you more action and going much deeper in our 4-Play sale,” said Darren Cairns, EVP Marketing at Green Man Gaming. Could Black Friday establish itself this year as a UK event, too? Discuss below.